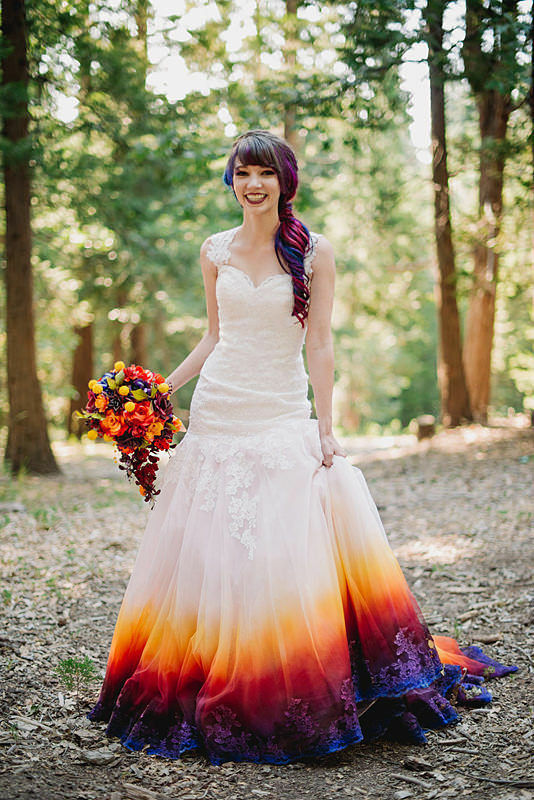 Think of a wedding dress and you’ll probably picture a white, flowing gown of some sort. 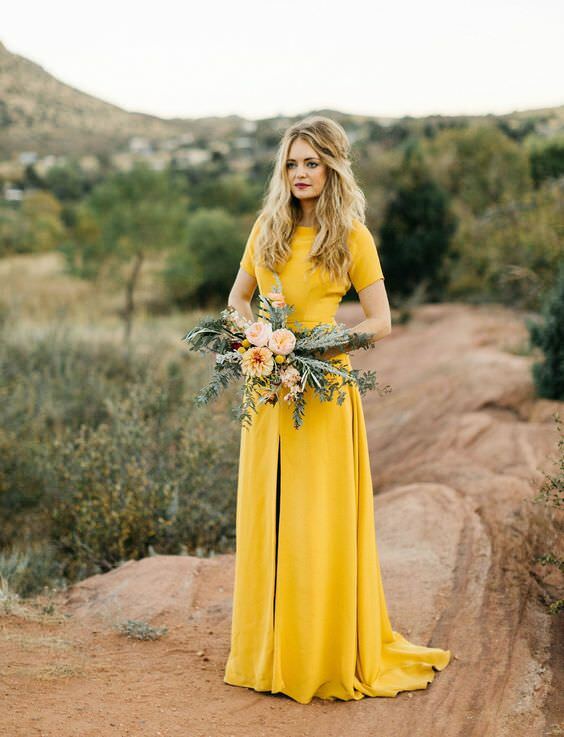 While the traditional white wedding dress still remains very popular, a growing number of brides are opting to do away with convention and wear something more out-of-the-box for their big day. 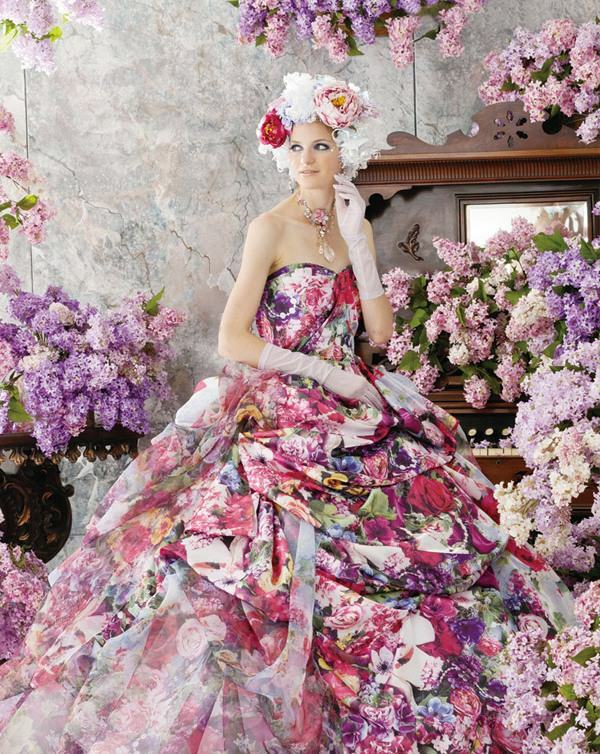 Here’s a look at some of the most unconventional wedding dresses you’ll ever see. While not the usual white, they’re still very classy and would look great on any wedding day. 5. 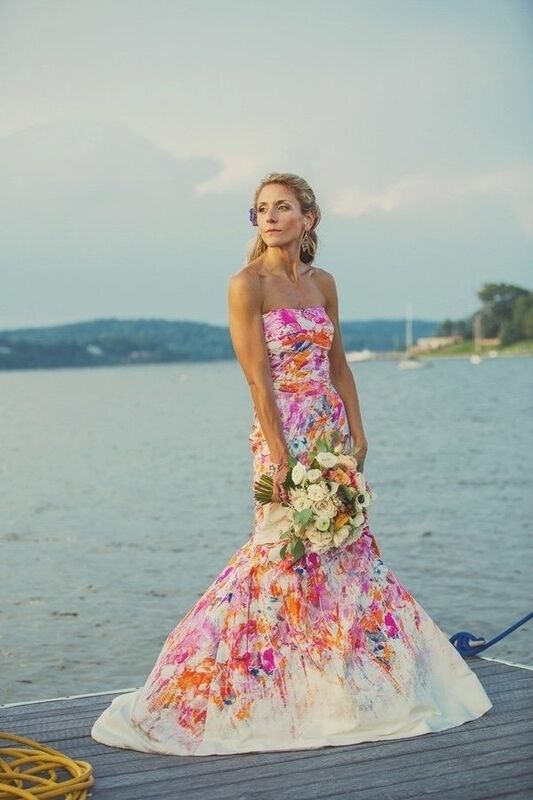 A great idea to spruce up a traditional white wedding dress is to give it some bright splashes of colour! 9. 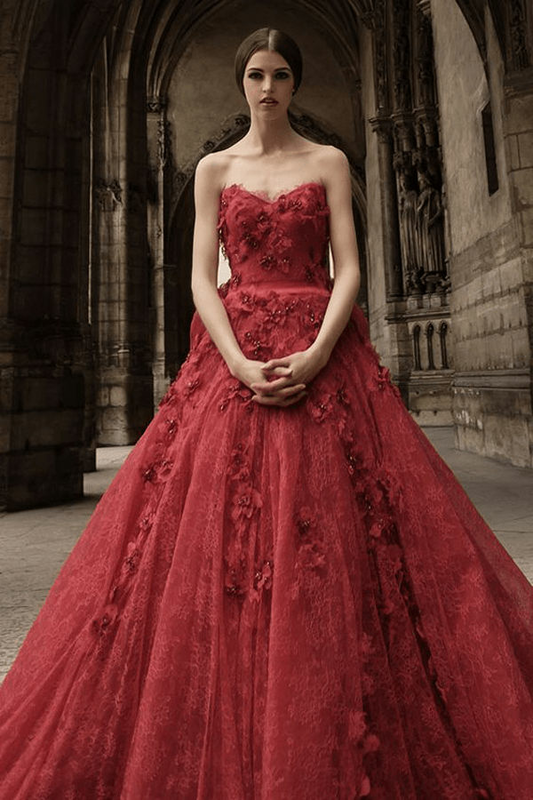 A beautiful pink gown that uses some rather interesting material! Previous articleShould Singers Write Their Own Songs?